Sometimes teaching inspiration comes from the simplest of places. There are many ways to get to my home from my son’s preschool. The most direct way home is to drive down a handful of state roads, and take the highway to the base of our street. Then it is smooth sailing to our home. Another way is to take a more rural route through back roads. The highway only saves a few minutes, and I like the drive so I usually take the back roads because the view is more pleasant. My son though, prefers the third way. One of the streets close to my home we call, “the bumpy road.” It is a small little side street and is the most direct route to our home from most places, but we often avoid driving down it. The road is so narrow that in order for 2 cars to pass each other going in different directions, one car must pull over into a ditch to allow the other one to pass. I won’t dare take my truck down the bumpy road because I fear it won’t fit. 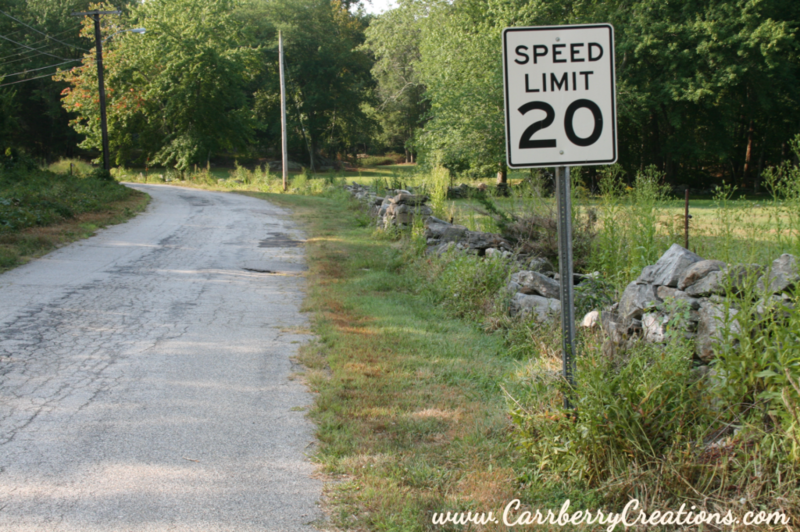 The speed limit on the bumpy road is 20mph, which you wouldn’t dare go. The road is so bumpy that at 20mph you can go a bit airborne in some places, so most of us go 10-15 mph on the road. Also I can’t drive my car up the bumpy road, only down. When going up the bumpy road in my car the front bumper sometimes scrapes the bumps ahead. Children do not see the world the way we do. 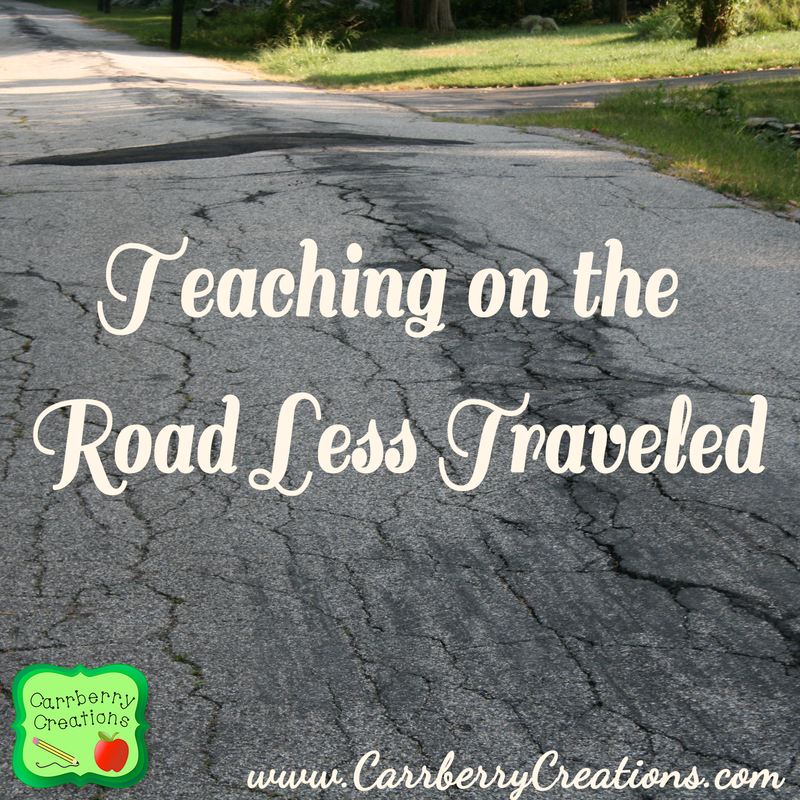 I look at the “bumpy road” and see the difficult drive, the challenges, and frustration at how much more careful I will have to be. My son sees adventure, excitement, and a break from the monotony of the smooth road. It is the same in our classroom. It is very easy to look at the textbooks and teacher guides we have been given, and simply turn to the next page and follow the smoothly prescribed plan for the education of our students. 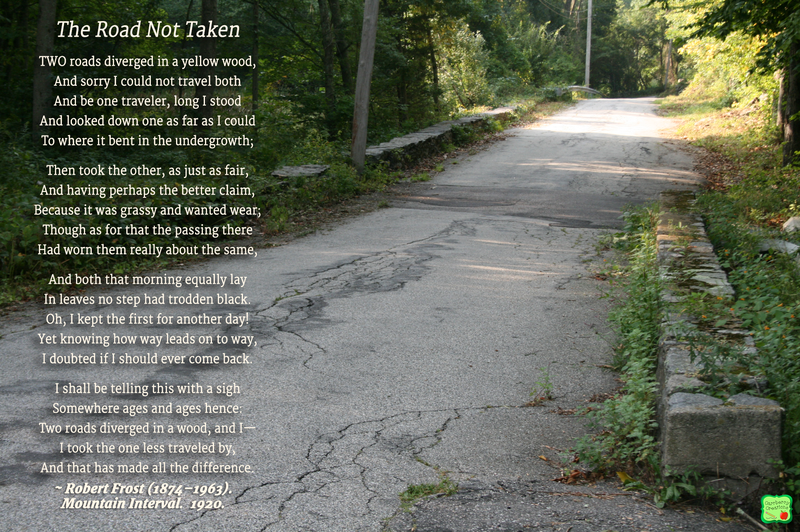 It is the smooth road, and it is often what is expected of us. It is much harder to take a slightly different route, and teach our students with a more challenging, and interesting approach. But creative education is not the ordinary everyday turn the page teaching that we remember. Teaching on the road less traveled often excites teachers and students alike. I will never forget my first day of chemistry in 11th grade. My teacher, whose name I have sadly forgotten, stood on top of his lab table and threw about 6 dozen plastic test tubes at the class all while shouting “entropy, entropy, entropy.” Entropy means chaos and disorder. I have no idea what we learned in our textbook that day, but more than 20 years later I remember that word. It is the unexpected, and extraordinary that we remember best. 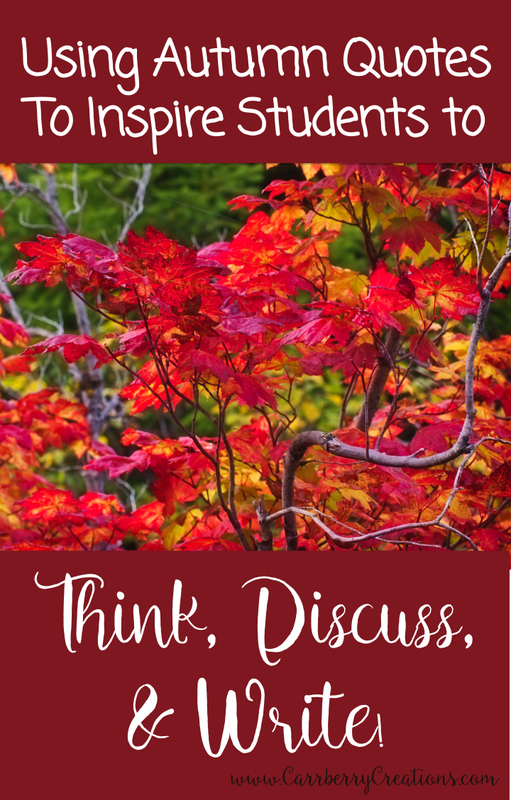 Do what you can to break the norm, challenge the thinking patterns, and excite your students for learning every day. They won’t forget the lessons you teach that challenge the monotony, and get them to think. Be prepared to be challenged yourself. In most schools teachers are expected to follow the outline, turn to the next page and teach the program. In other words, stick to the smooth road. Any time you choose to teach a different way, be prepared to defend it with research. I always keep a binder on my desk with articles which support the methods I use for teaching. One time I was challenged by my principal and I was able to pull out the research right away. Never was I challenged again. Collecting research is a good compass for yourself. Whenever going away from the prescribed program be sure that the lesson or method for teaching you will use will teach the standards in a meaningful way. It should target the learning styles and interests of your students. Then go for it, and have yourself a meaningful, inspiring, memorable adventure with your students this year. You’ve got this!